In a decision published last week, the Pennsylvania Supreme Court held that Pennsylvania employers have a legal duty to safeguard their employees’ electronically stored, sensitive personal information, and failing to do so could leave the employer liable for money damages. 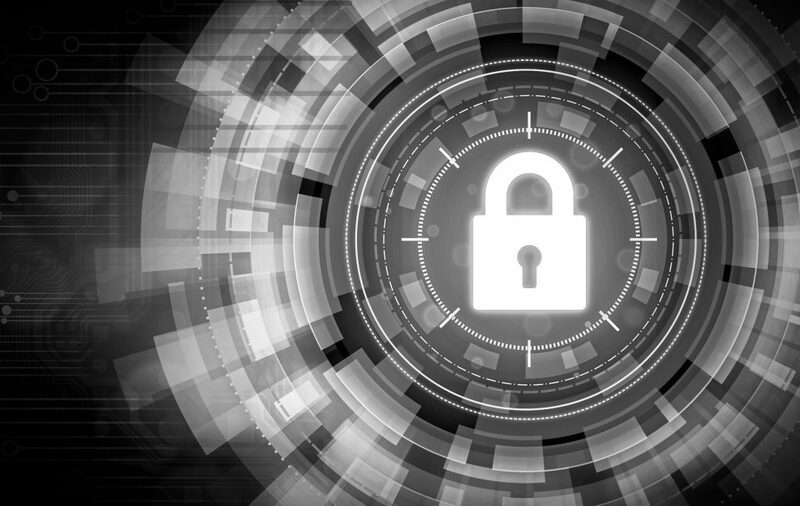 As state, federal, and international cybersecurity regulations continue to develop in response to everchanging and expanding cyber threats, the Court’s decision signals expanded data breach liability for Pennsylvania employers, both big and small. The gist of the employees’ data breach claim is not uncommon. In 2014, UPMC announced that hackers may have compromised the sensitive personal information of all of UPMC’s more than 62,000 employees. The employees then alleged that the compromised data included Social Security numbers and bank account information as well as dates of birth, full legal names, and addresses. They also alleged resulting harms including that criminals had filed false tax returns under the names of some employees, as well as employees’ increased risk for identity theft and monitoring expenses. The Dittman court noted that UPMC employees were required to provide personal information as a condition of their employment, which requirement the court pointed to in explaining its conclusion that UPMC had a duty of care to protect that information from being compromised. Moreover, the court found that the failure to exercise reasonable care to protect the information constitutes actionable negligence. The court’s decision reinstates the employees’ lawsuit, and the case will now return to the lower court for further proceedings. If UPMC is found liable, it may be required to pay money damages to the employees. The impact of the decision is clear: Pennsylvania now recognizes that employers owe their employees a common law duty of care to keep their sensitive personal information safe from data breaches. While the extent of this duty remains unclear, the court also found that allegations of inadequate encryption and firewalls, and lack of a proper authentication protocol (e.g.,dual-factor authentication), were sufficient to articulate a claim for lack of due care. Steps for Pennsylvania employers to take now include: (a) consult with information technology personnel to determine whether employee data is adequately protected with data encryption, firewall, and authentication protocols; (b) consult with human resources personnel to review employee data collection and storage processes to confirm that only necessary employee private information is collected, and that such information is securely stored; (c) develop protocols for immediate response to cybersecurity incidents; (d) train or re-train employees regarding maintaining data security; and (e) communicate with the company’s insurance broker regarding existing or available insurances, including but not limited to cyber insurance, to cover the company in the event of a liability arising from a data breach or hacking incident. Jeffrey D. Grossman is a Partner at Stradley Ronon and is a trial lawyer who focuses his practice on complex litigation and regulatory matters within the fields of health care and construction. His practice entails resolving disputes between private parties, as well as disputes involving industry and governmental regulators. Kristin J. Jones (LAW ’08) is a Partner at Stradley Ronon and provides regulatory, compliance, and reimbursement counsel to health care providers (including hospitals, health systems, and physician practices) and insurers. She counsels clients who operate in a highly regulated environment and is skilled at providing practical advice about complex regulatory schemes. Mischa S. Wheat is an associate at Stradley Ronon and represents public and private companies in corporate transactions including securitization and structured finance, corporate restructurings and reorganizations, and general corporate matters. Posted in Alumni Comments, Legal Developments, Pennsylvania Law and tagged Authentication Protocol, Common Law Duty, Cyber Threats, Cybersecurity, Data Breach Liability, DFA, Dittman v. UPMC, Dual-Factor Authentication, Duty of Care, Employer Liability, Encryption, Firewalls, Identity Theft, PA Supreme Court, PASC, PII, Regulation, Regulations, University of Pittsburgh Medical Center, UPMC. Bookmark the permalink. Does GDPR Apply to Your Brand?